Home > Printable Coupons > EcoTools Coupon | Free EcoPouf Sponge at Target & Walmart! 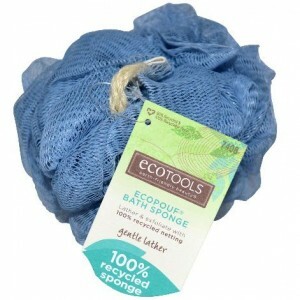 EcoTools Coupon | Free EcoPouf Sponge at Target & Walmart! There is a new EcoTools coupon that always goes quickly! You can grab a FREE EcoPouf 100% recycled sponge at Target or Walmart with coupon. Check out the deal below! Makes them FREE after coupon!